BT has officially extended its £1.5 billion programme to roll-out fibre optic based super-fast broadband services around the UK, which will now see 2.5 Million homes covered by their fastest 100Mbps Fibre to the Home ( FTTH / FTTP ) technology instead of just 1 Million. More pricing details and exchange enablement dates have also been disclosed. 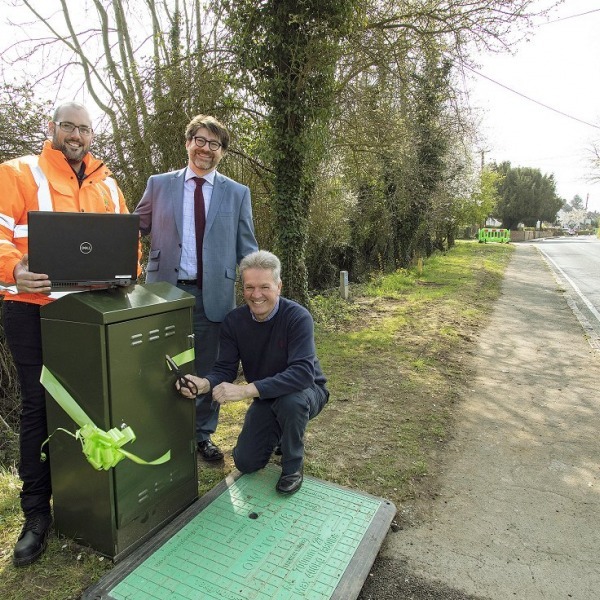 "This development shows that we are determined to bring world-leading broadband speeds to UK homes and businesses. Service providers have asked us for more FTTP and so we have listened to them. 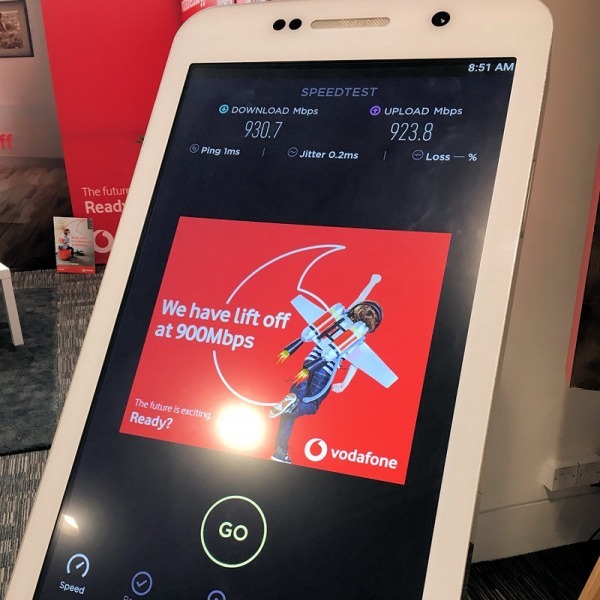 The UK already leads the world when it comes to broadband availability and today’s announcement will help the UK climb the speed league tables as well. The UK is well placed but we need to invest for the future so that customers can access the rich applications that will be popular in a few years time." So just how has BT managed to more than double its rollout of FTTH/P technology and all without breaking the bank? Simple, instead of the original road-digging focused plans, they will now make more use of underground ducts containing existing copper phone wires. BT also plans to use telegraph poles, which can be used to suspend its fibre optic cables. 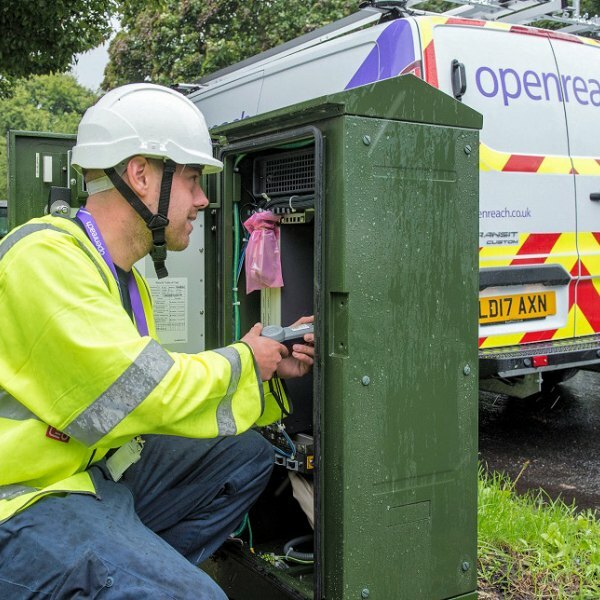 Openreach is pleased to announce our GEA-FTTC product at bandwidths of up to 40Mbps [download] / 5Mbps [upload] will be replaced with a product offering of up to 40Mbps /10Mbps at the prevailing rental price of £88.80 per annum ... The pricing will be effective from 23 November 2009. Finally Thinkbroadband has a FULL LIST of enablement dates for the first 29 exchanges to receive BT's new next generation broadband services; the 29 exchanges were first revealed back in March (here) but did not include any specific dates. Excluding current trial locations, the first exchange to go live as part of BT's commercial rollout will be Glasgow on 02/11/2009, followed by Cardiff on 04/01/2010 and so forth.. you lucky devils! 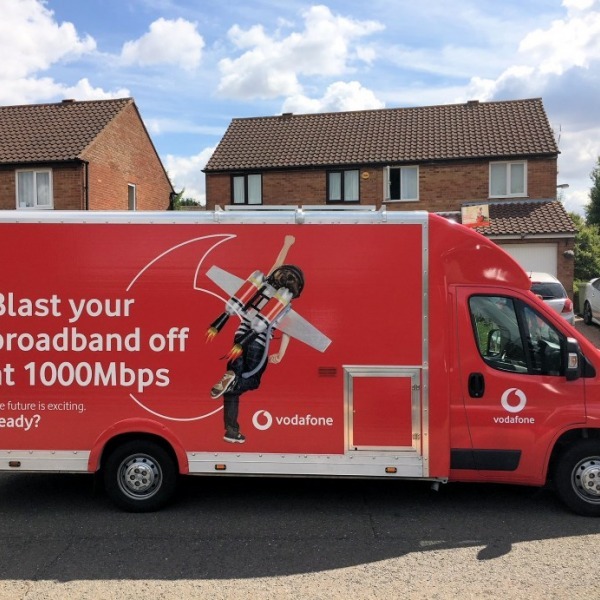 BT's FTTP is essentially the same as Fibre-to-the-Home ( FTTH ) technology and, as the name suggests, will take a fibre optic cable directly into your home for the fastest possible speeds (initially 100Mbps, rising to 1000Mbps in the future). Previously FTTP had only been targeted towards new build (Greenfield) sites, although new trials can bring it to locations with an existing copper network (Brownfield). By comparison FTTC delivers a fast fibre optic link to the operators street level cabinets, while the remaining connection - between cabinets and homes - is done using VDSL2 (similar to current ADSL broadband but faster in short distances) over existing copper cable; FTTC will initially deliver speeds of up to 40Mbps, rising to 60Mbps in the future. In related news Ofcom has opened a new consultation today after BT requested a variation to its "Undertakings", which would allow Openreach to control and operate the access electronics required for FTTP. 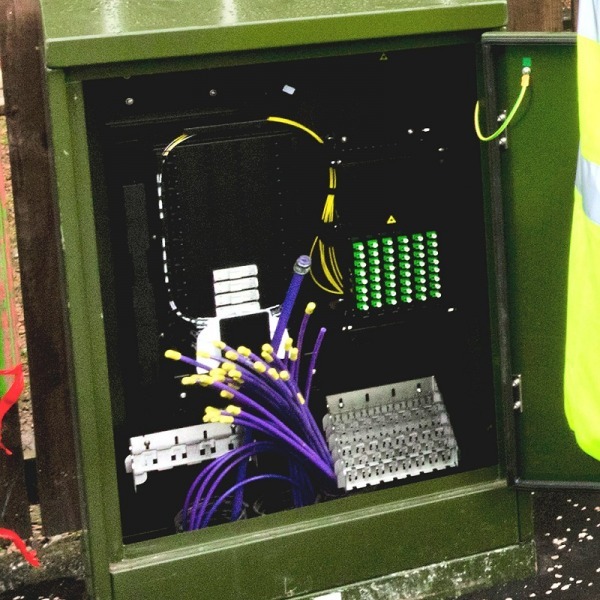 "If we were to agree to the variation BT could deploy FTTP more efficiently, saving costs particularly in field operations and in enabling FTTP exchange equipment to be shared with FTTC. If we were to refuse the variation the additional costs that BT would expect to incur in deploying FTTP could limit the extent to which it deploys this technology, or even deter its deployment of FTTP altogether, and therefore deny the benefits of super-fast broadband to some consumers." 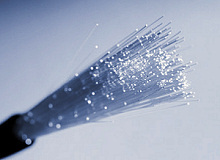 BT plans to deploy a mix of FTTP and FTTC technologies in order to make super-fast broadband available in exchange areas covering 40% of premises in the UK by 2012. While BT expects that the greater part of its super-fast broadband deployment will use FTTC, it estimates that FTTP will account for 25% of the premises that this deployment will cover.